Her work concentrates on promoting international adoption and use of the QFT, and supporting the work of all educators who are using the QFT. Tomoko has observed QFT facilitation in classrooms in the U.S. and Japan and enjoys learning about each teacher’s unique adaptation of the strategy. 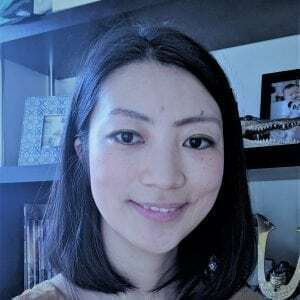 She previously worked for an international organization and a Japanese research institute in the field of education development in developing countries. She is passionate about working towards closing opportunity gaps among children and believes in the power of education. She is excited to learn from educators around the world and share their work. Tomoko holds a M.A. in International Development from the Graduate Institute of Policy Studies in Japan and B.A. in Education from the University of Tokyo.